are actually similar – they engage, develop and bring up possitive feelings. eSky proudly supports sportsmen on every step, because we believe in true passion. 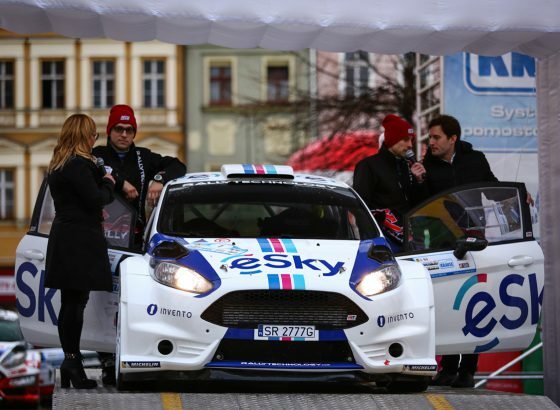 eSky Rally Team has been existing since 2003.
eSky Rally Team won the title of Champion Rally Car Of Poland In 2015. Since 2016 the team has begun to start in European Rally Championship (ERC) and has already won its first successes. 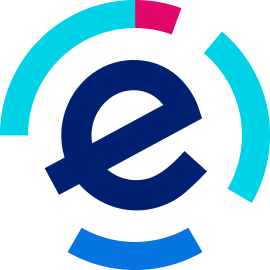 From the beginning the driver is Lukasz Habaj, one of eSky funders. For the first time competed in Rally Swidnica in 2003 driving Fiat Seicento. In 2004 together with Jacek Spentany, they won the Polish Championship PZM Cup in the class N0. After changing the car in 2006 – the Polish Championship Cup Peugeot and in 2010 – vice-Polish Group N. In 2012, together with Piotr Wos they took third place in the Karkonoski Rally which is included in the Polish Rally Championship. 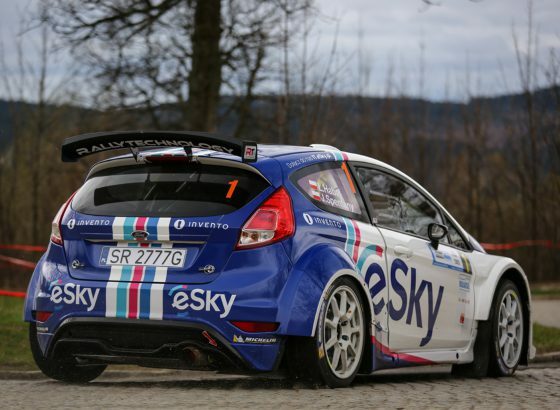 In 2014 eSky Rally Team changed the car to Ford Fiesta R5. Lukasz competed in 15 races and 15 times he reached the finish line. On the podium he stood 13 times, and the first place won 7 times. 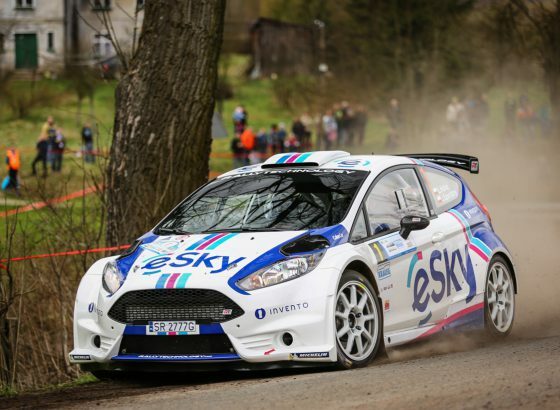 In 2013, he won the title of Vice II Polish Rally Championship. eSky support crew racing from the beginning. We accompany and cheer them at every rally. There is a fanpage, where we publish all the details of every start.